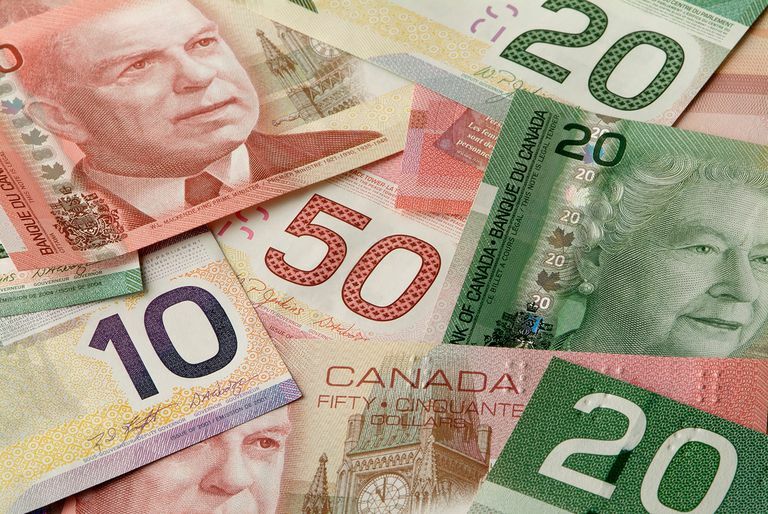 The value of the U.S. dollar impacts the economy of Canada through a number of means, including its imports, exports, and local and foreign businesses, which in turn affects average Canadian citizens and their spending habits. Generally speaking, a rise in the value of one currency hurts exporters as it raises the costs of their goods in foreign countries, but it also provides added benefit to importers as the cost of foreign goods declines. Therefore, all else being equal, a rise in the value of a currency will cause imports to rise and exports to fall. Imagine the world where the Canadian Dollar is worth 50 cents American, then one day there's a flurry of trading on Foreign Exchange (Forex) markets, and when the market stabilizes, a Canadian Dollar is selling at par with a U.S. Dollar. First, consider what happens to Canadian companies exporting to the United States. Suppose a Canadian manufacturer sells hockey sticks to retailers for the price of $10 Canadian each. Before the currency change, it would cost American retailers $5 each per stick, since one American dollar is worth two American ones, but after the American dollar falls in value, American companies have to pay $10 U.S. dollars to purchase a stick, doubling the price for those companies. When the price of any good goes up, we should expect the quantity demanded to fall, thus the Canadian manufacturer will likely not make as many sales; however, note that Canadian companies are still receiving the $10 Canadian per sale that they did before, but they're now making fewer sales, which means their profits are probably only marginally impacted. What if, however, the Canadian manufacturer originally priced his sticks at $5 American? It is pretty common for Canadian companies to price their goods in U.S. Dollars if they export many goods to the United States. In that case, before the currency change the Canadian company was getting $5 U.S. from the American company, taking it to the bank, and getting $10 Canadian in return, meaning they would only be receiving half as much income as they had before. In either of these scenarios, we see that — all else being equal — a rise in the value of the Canadian Dollar (or alternative a fall in the value of the U.S. Dollar), causes reduced sales for the Canadian manufacturer (bad), or reduced revenue per sale (also bad). The story is quite the opposite for Canadians who import goods from the United States. In this scenario, a Canadian retailer who is importing baseball bats from a U.S. company before the increased exchange rate for $20 American Dollars is spending $40 Canadian to purchase these bats. However, when the exchange rate goes to par, $20 American is the same as $20 Canadian. Now Canadian retailers can purchase U.S. goods for half the price they were previously.​ The exchange rate goes to par, $20 American is the same as $20 Canadian. Now Canadian retailers can purchase U.S. goods for half the price they were previously. This is great news for Canadian retailers, as well as Canadian consumers, as some of the savings are likely to be passed onto the consumer. It's also good news for American manufacturers, as now Canadian retailers are likely to buy more of their goods, so they will make more sales, while still getting the same $20 American per sale as they were receiving before.